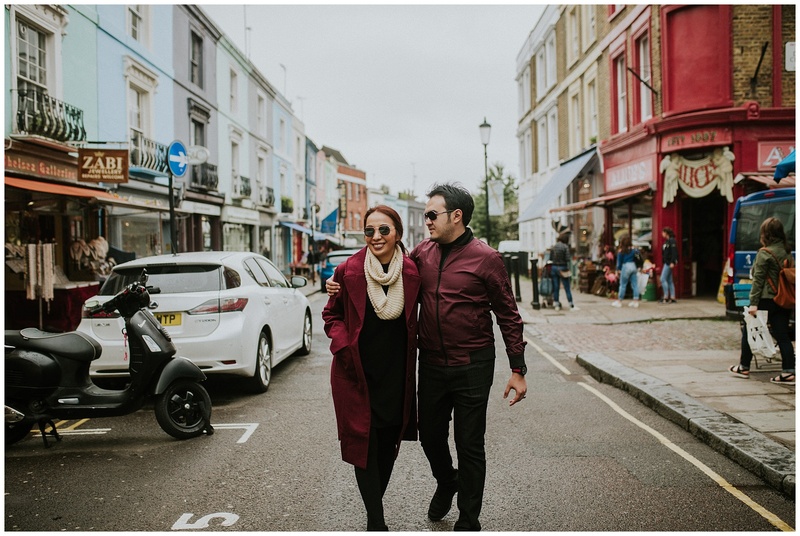 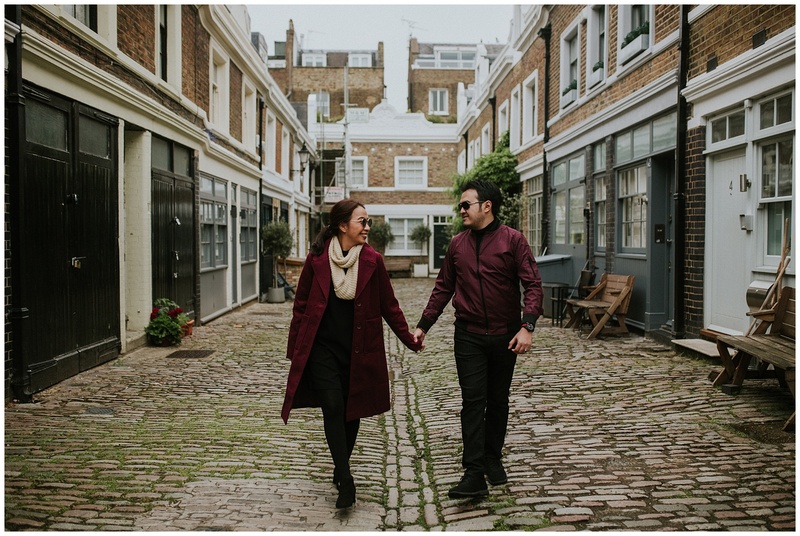 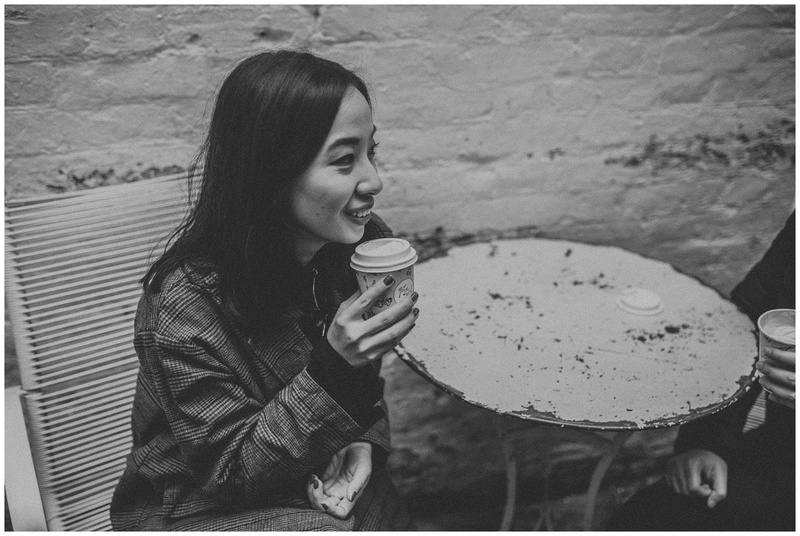 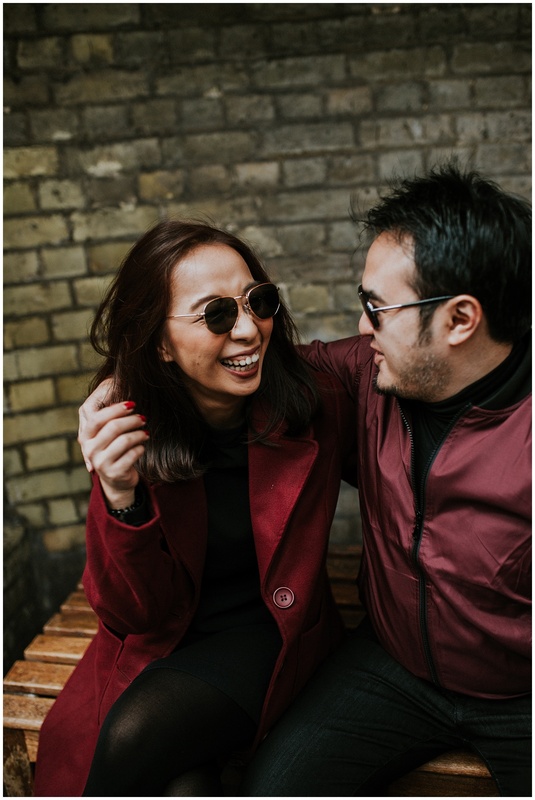 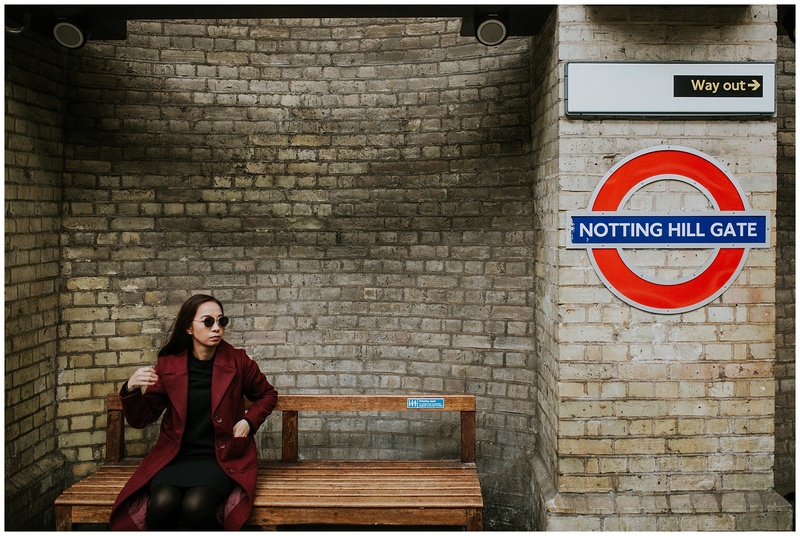 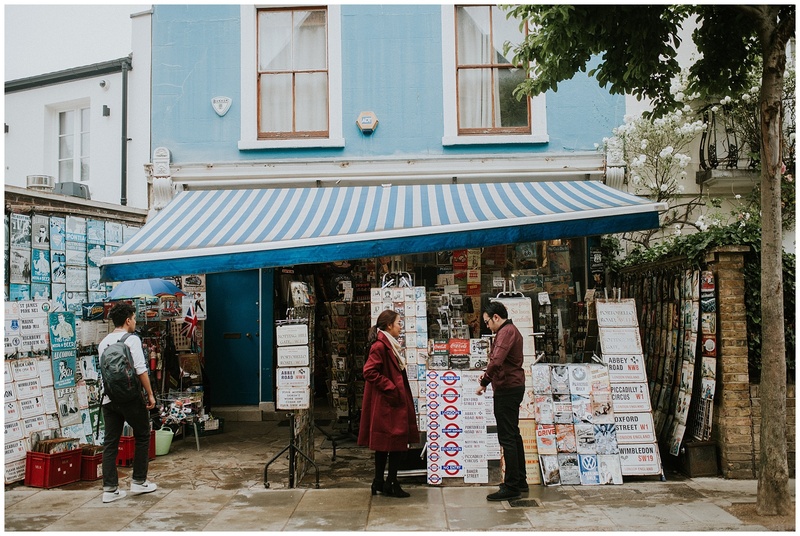 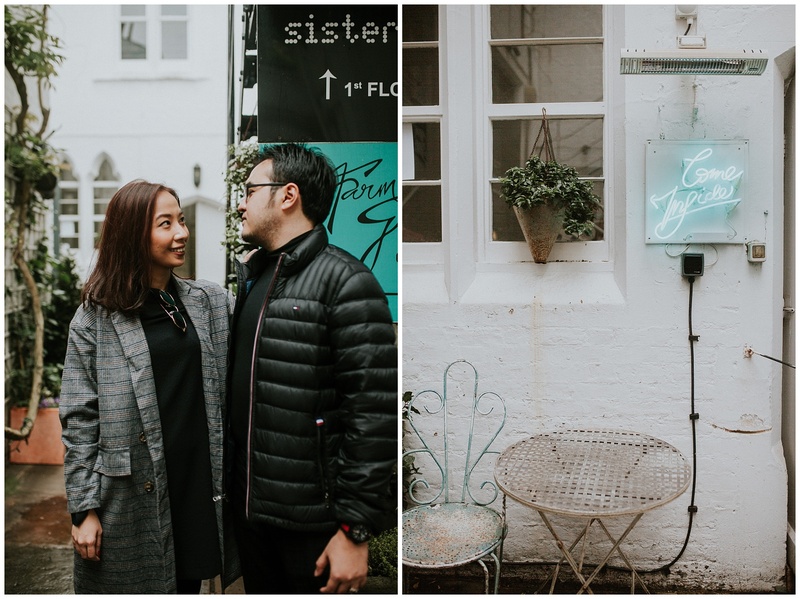 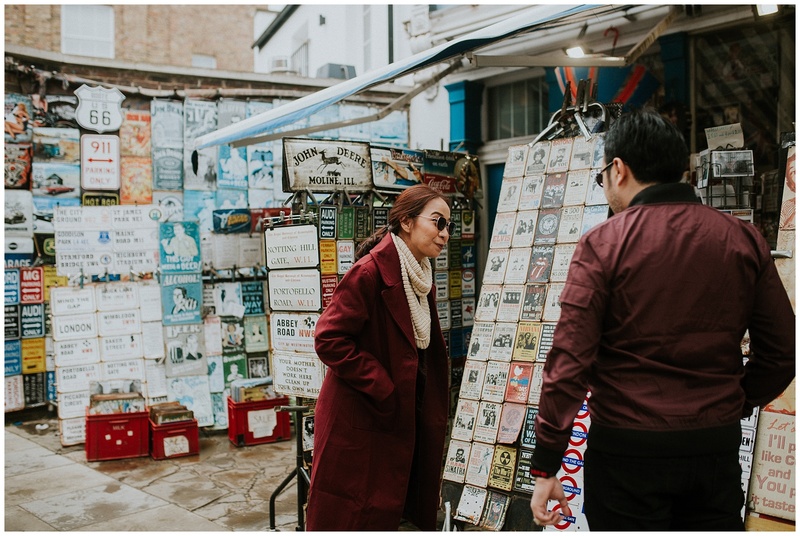 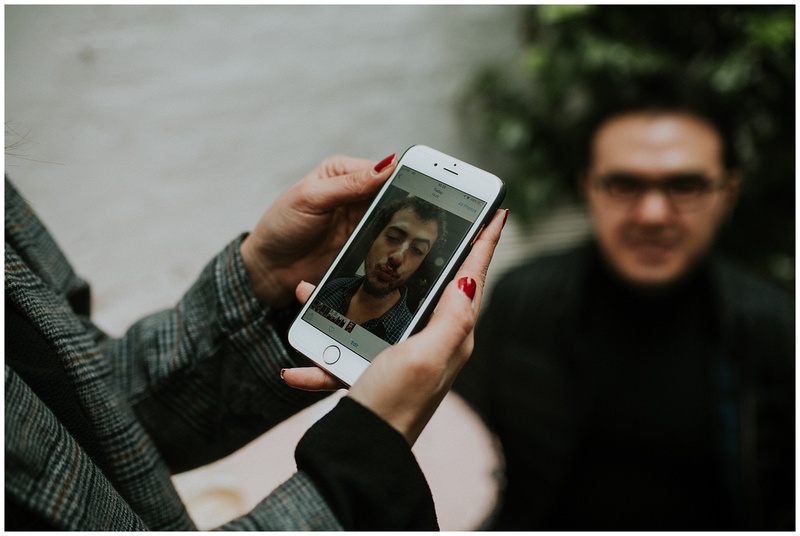 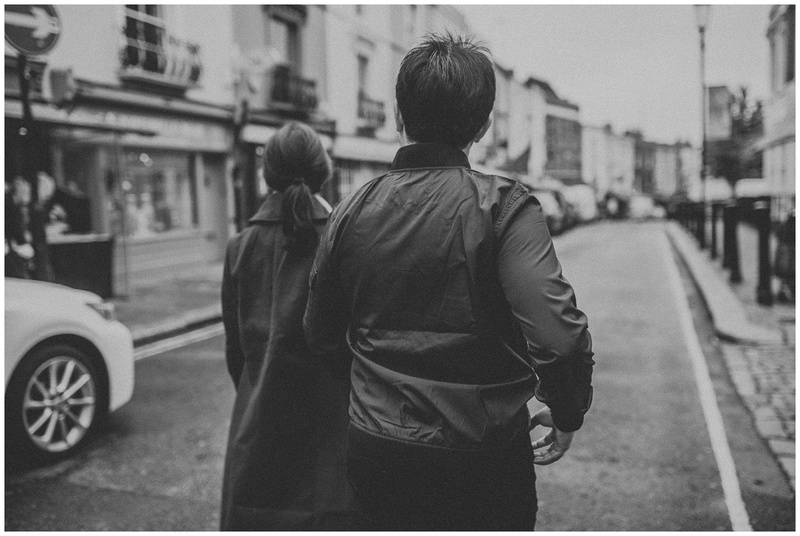 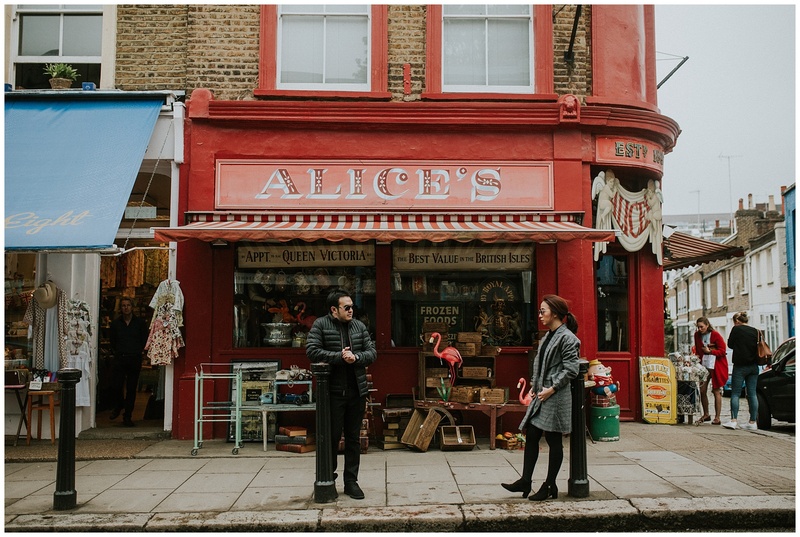 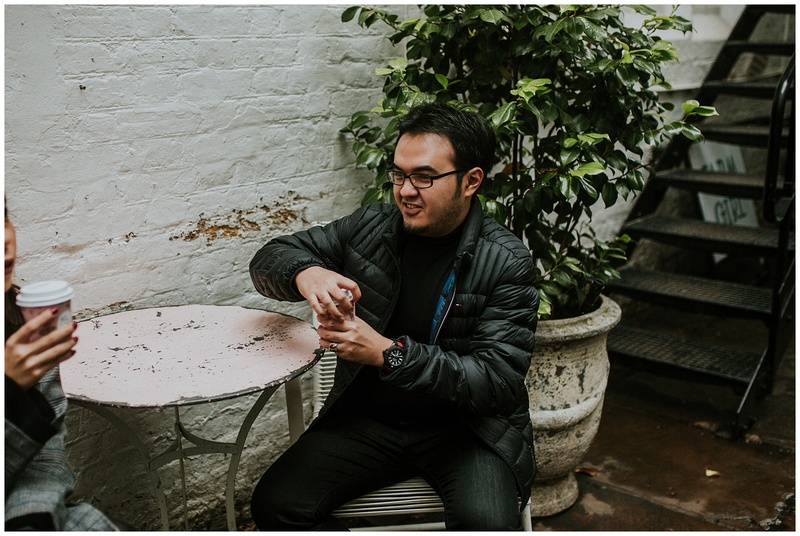 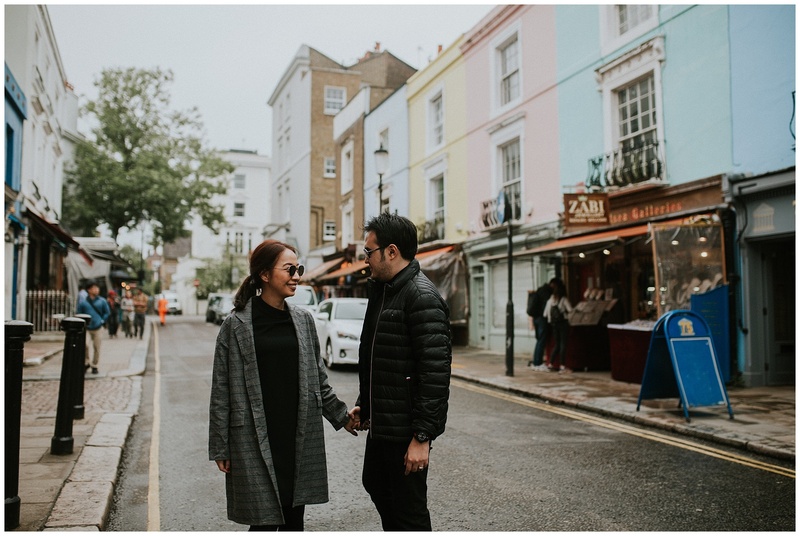 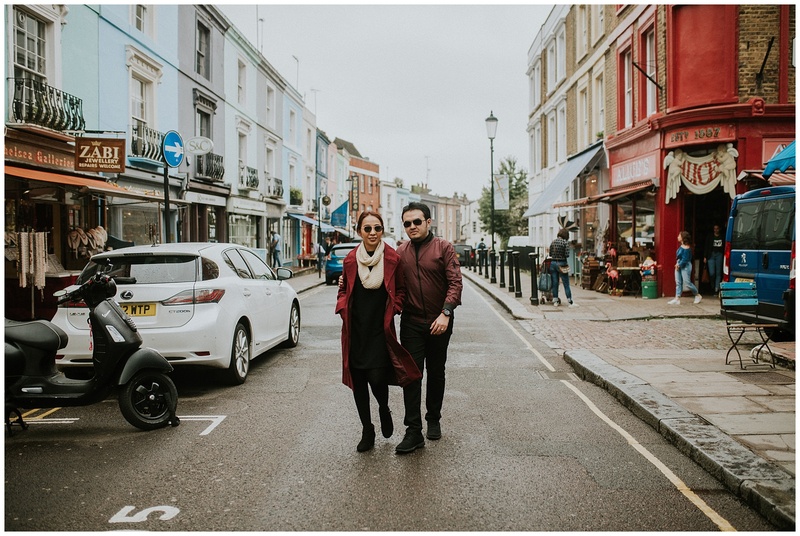 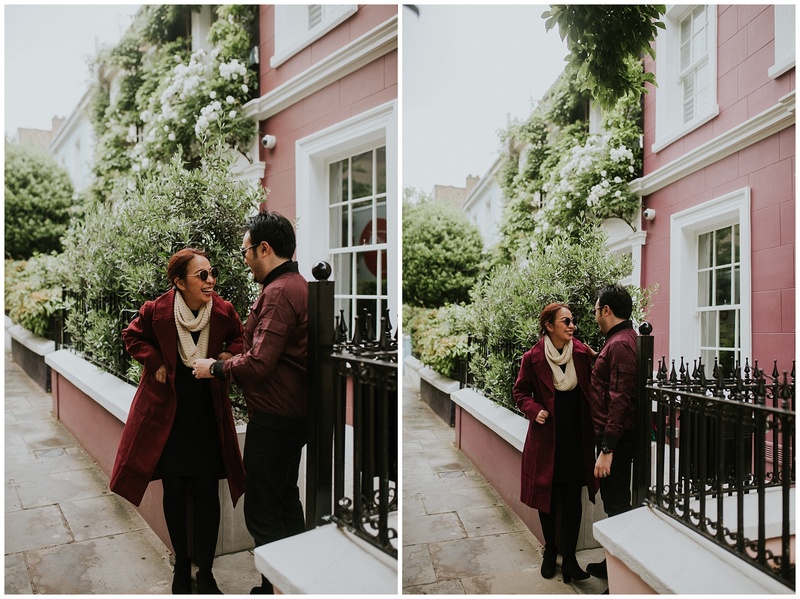 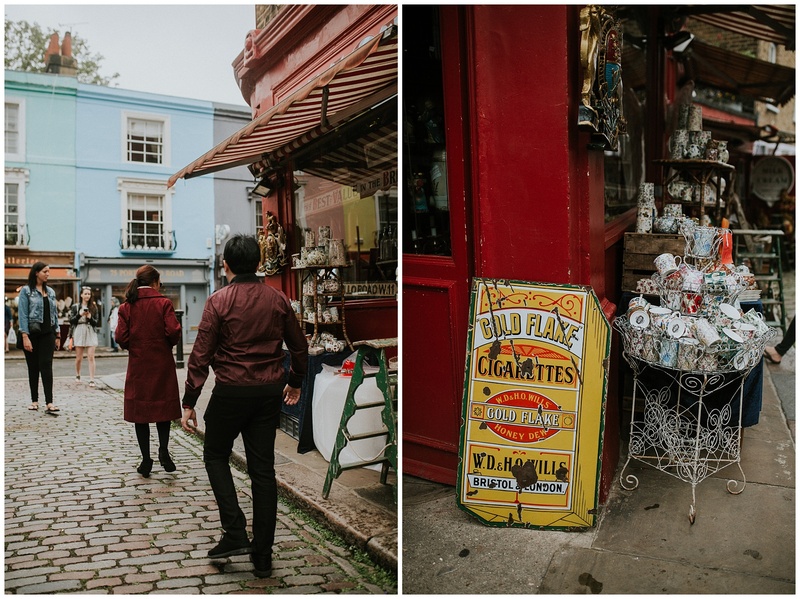 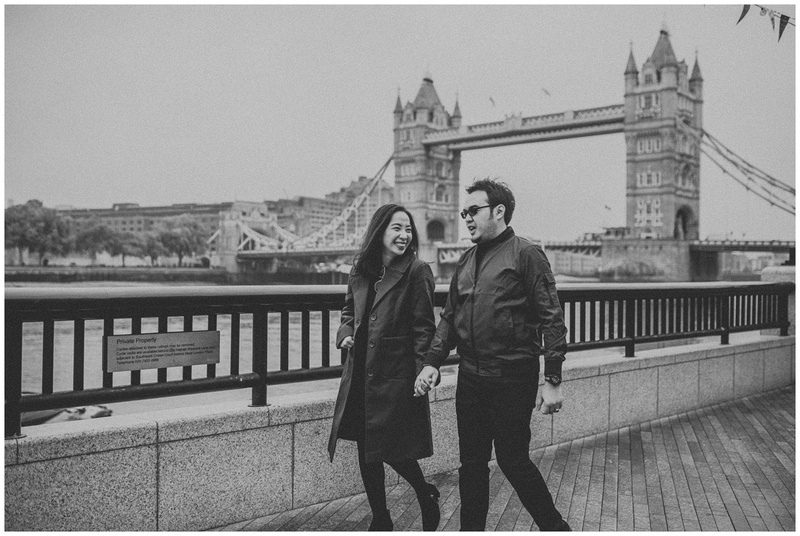 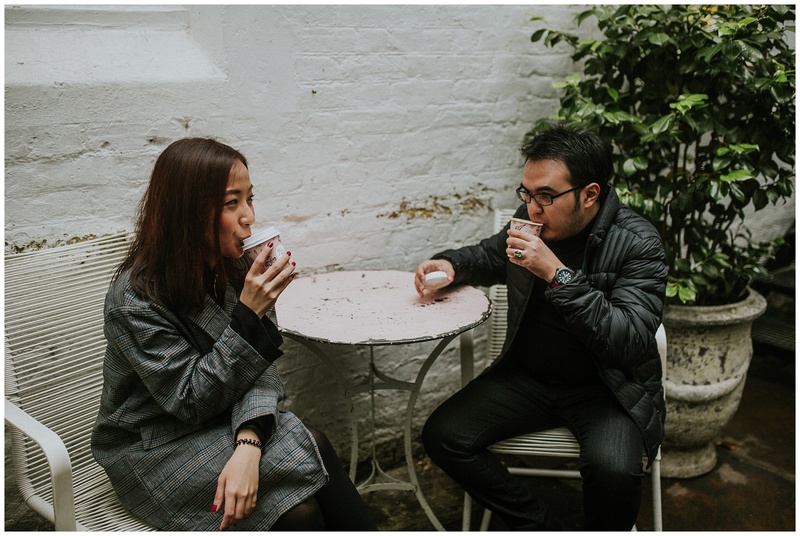 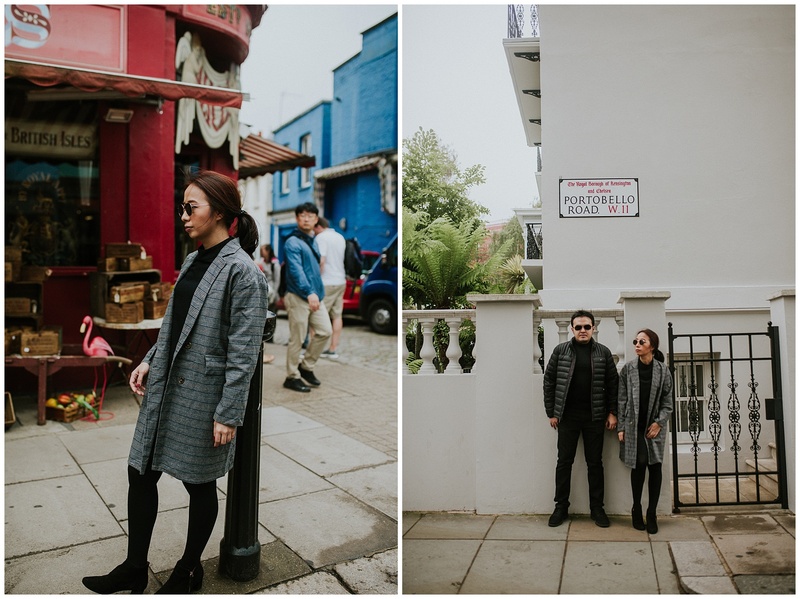 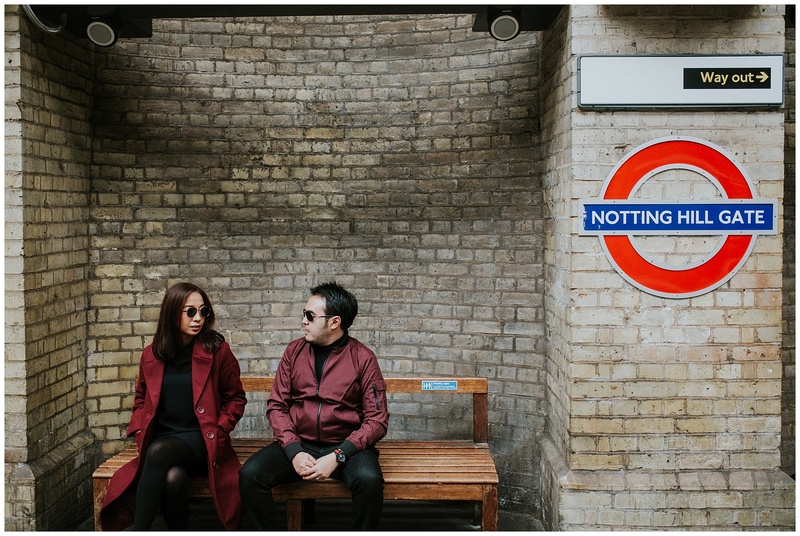 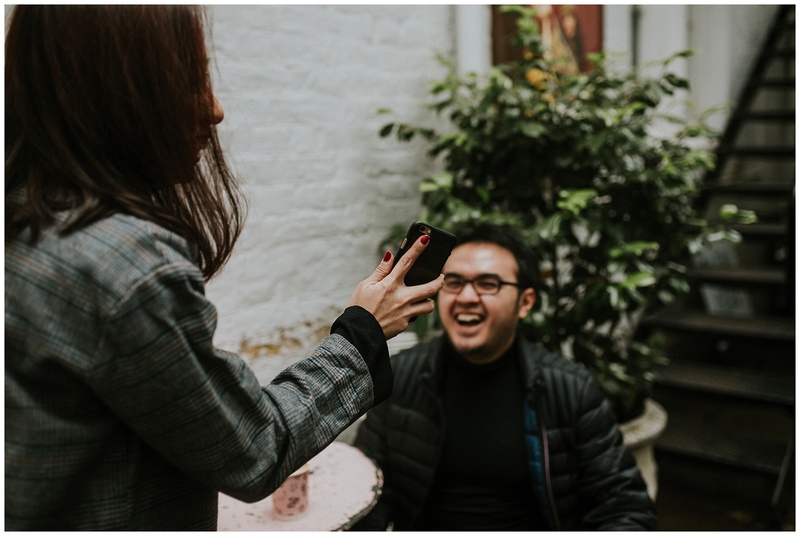 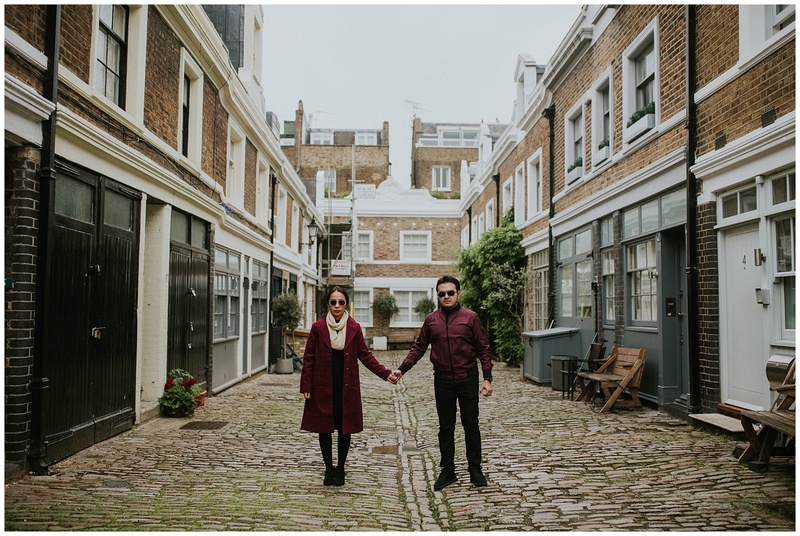 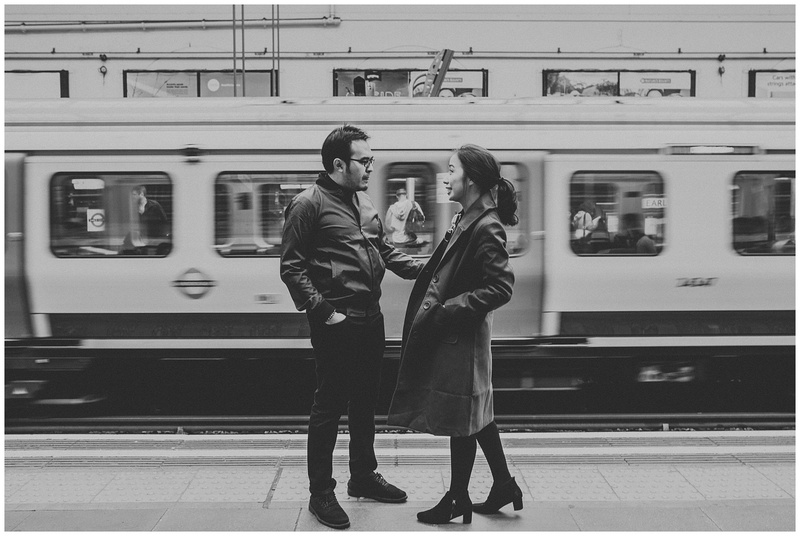 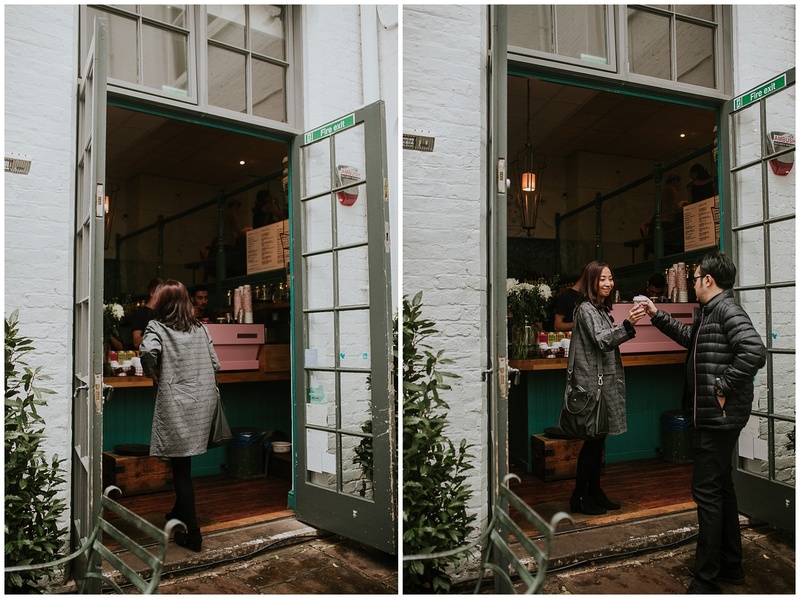 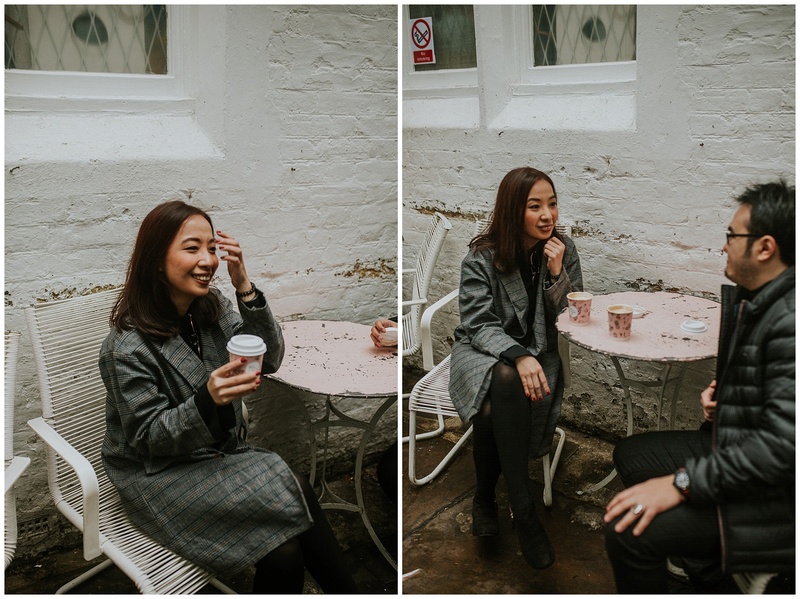 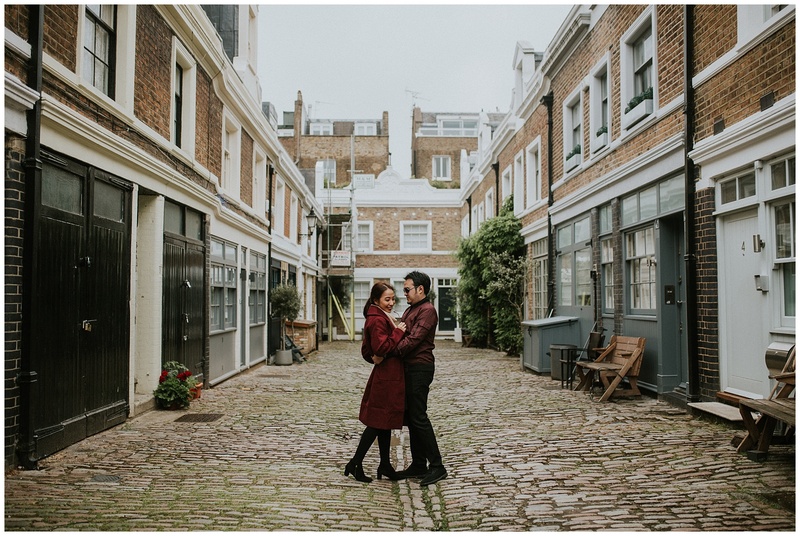 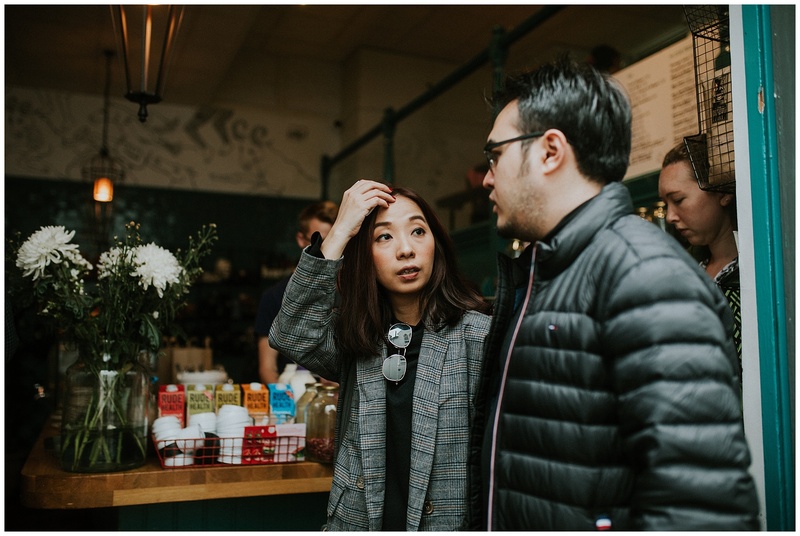 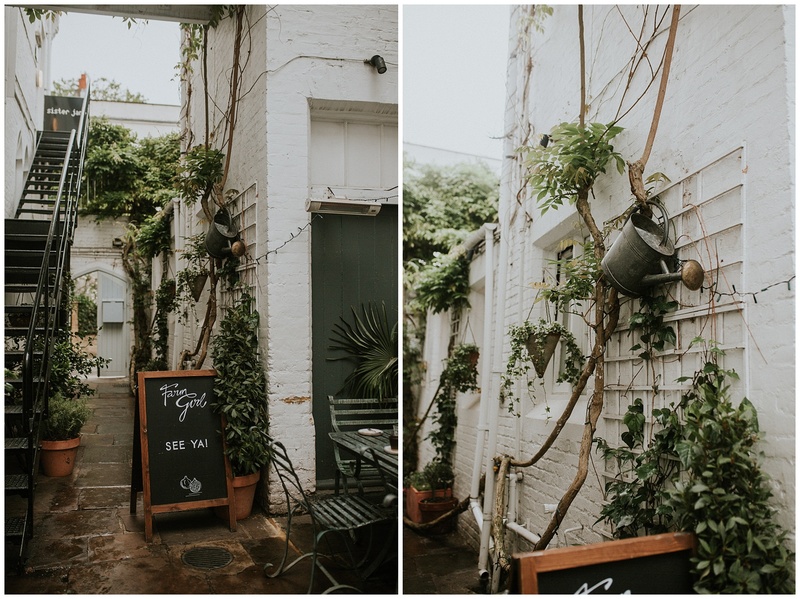 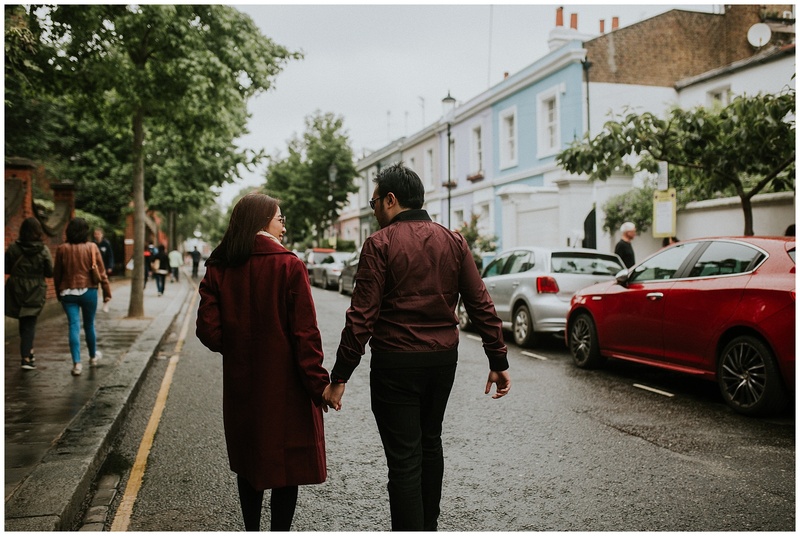 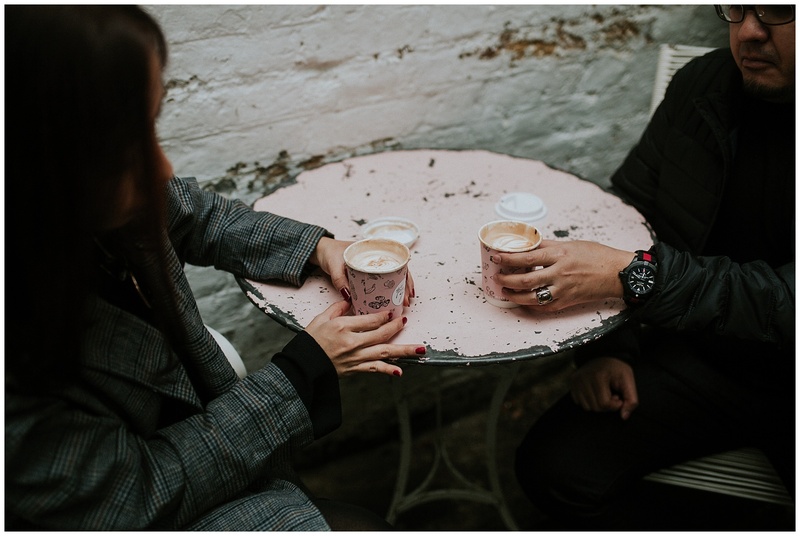 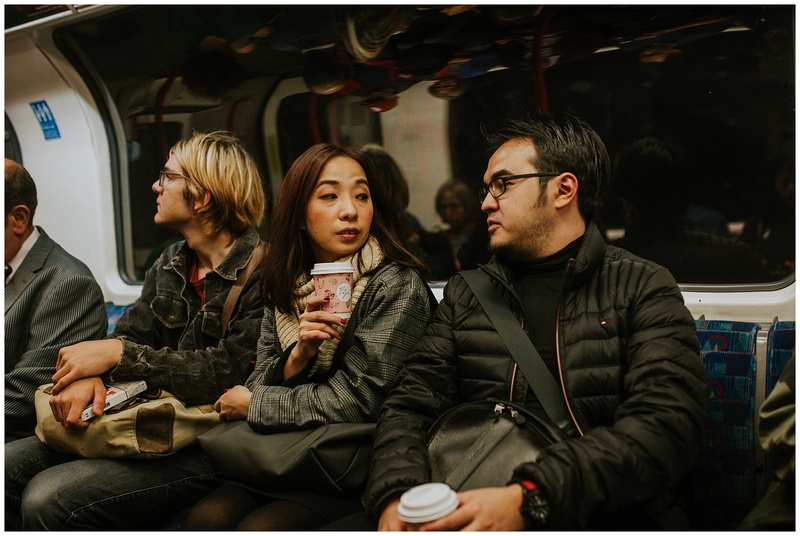 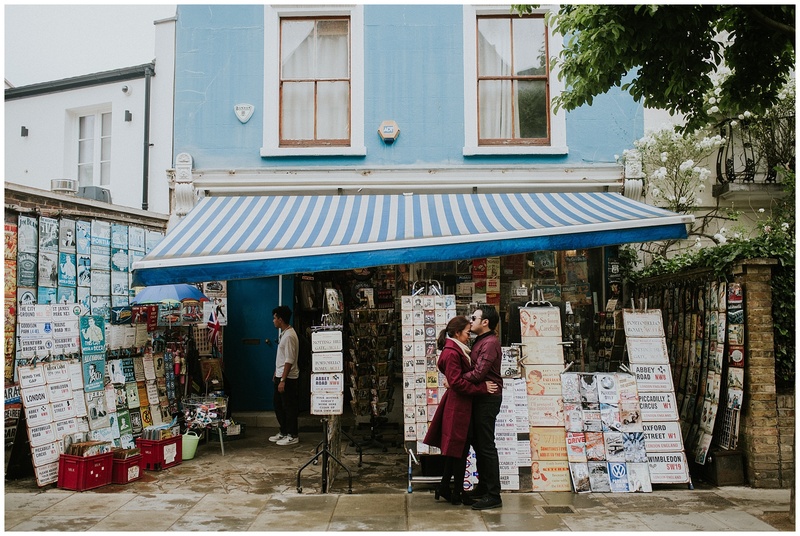 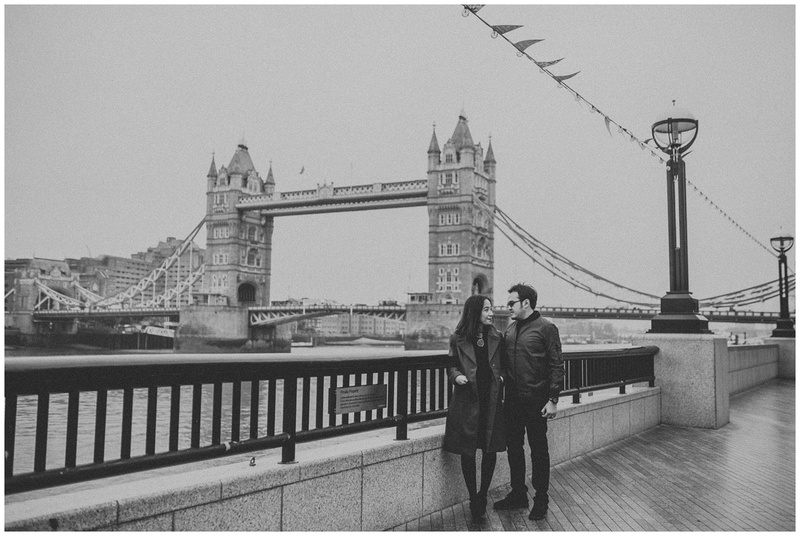 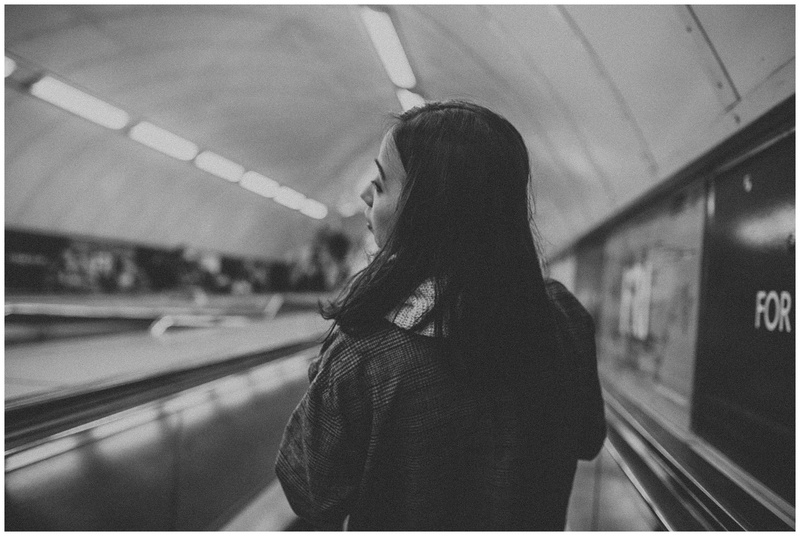 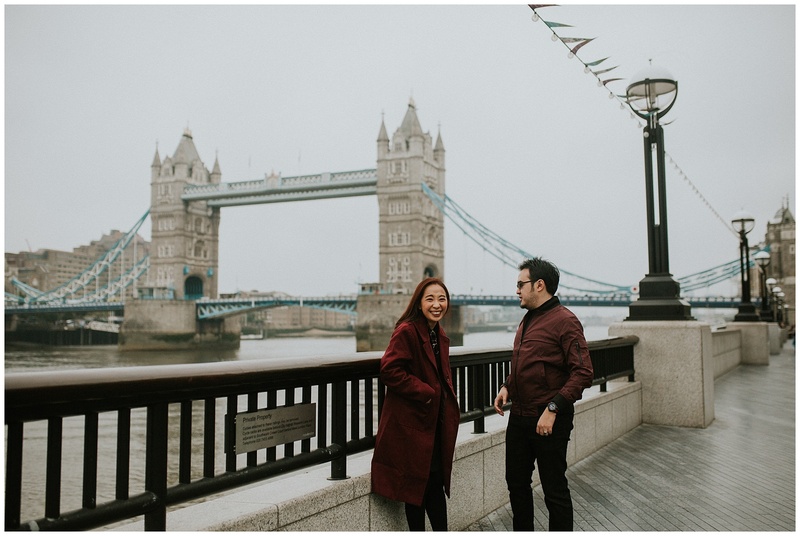 Steffi contacted me after finding my Instagram and explained how her and Nagesh were coming over from Jakarta to spend some time in the UK and wanted to do a shoot around London. 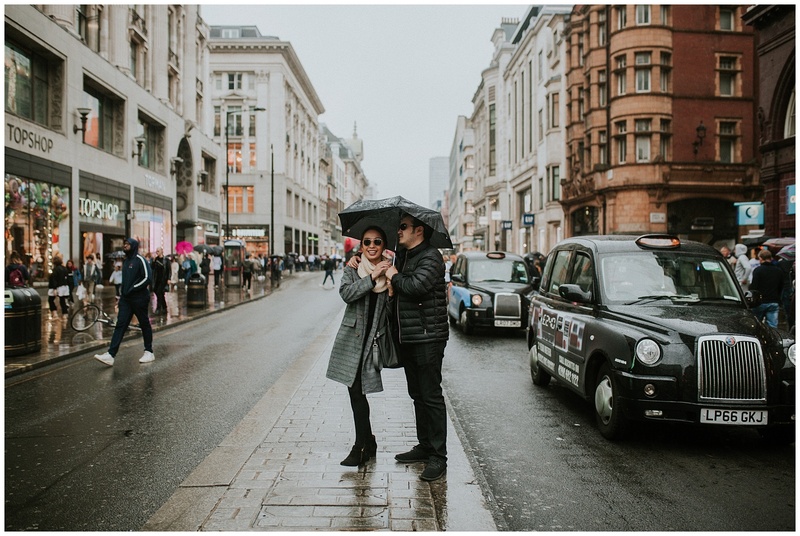 Of course, England showed them our best feature – rain. 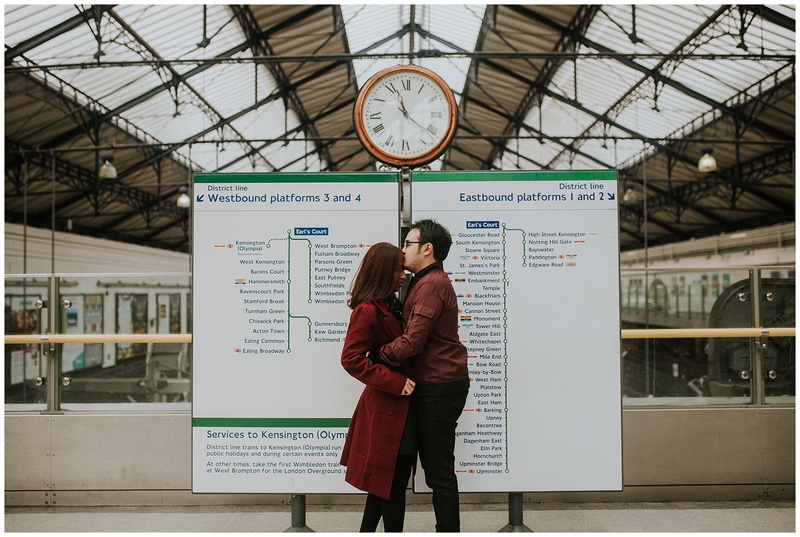 We. 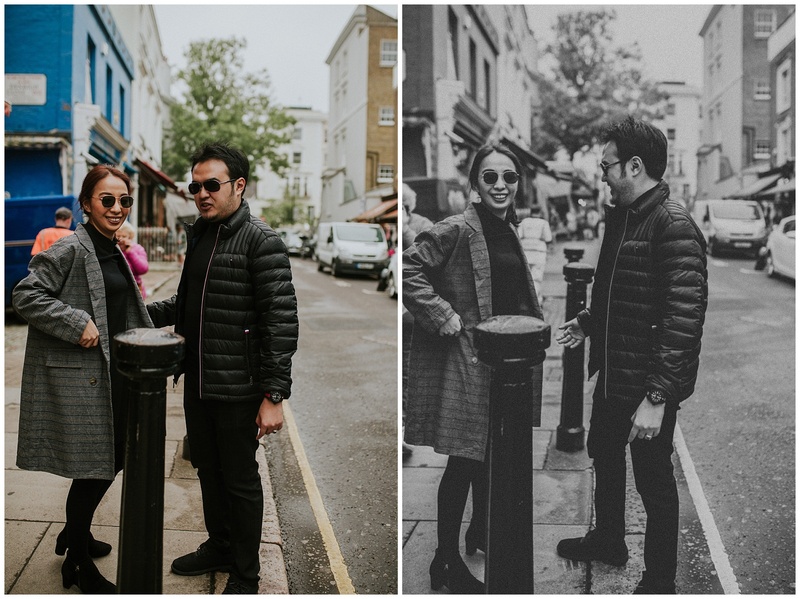 got. 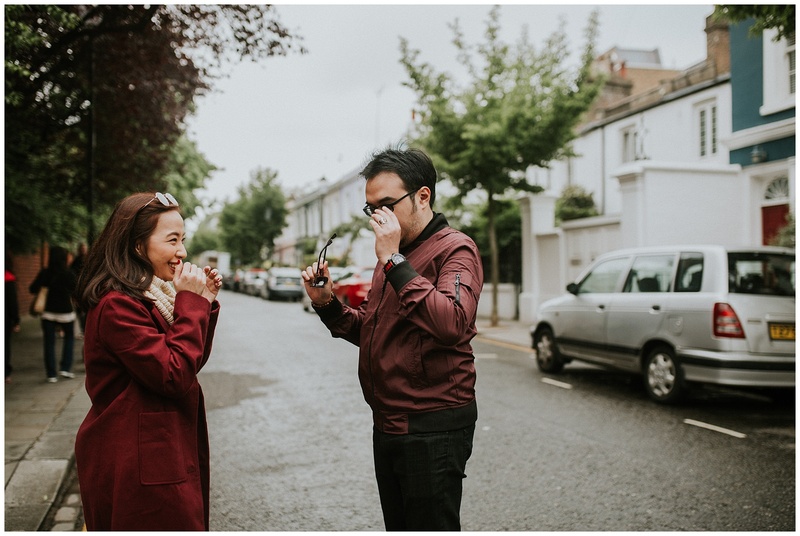 soaked. 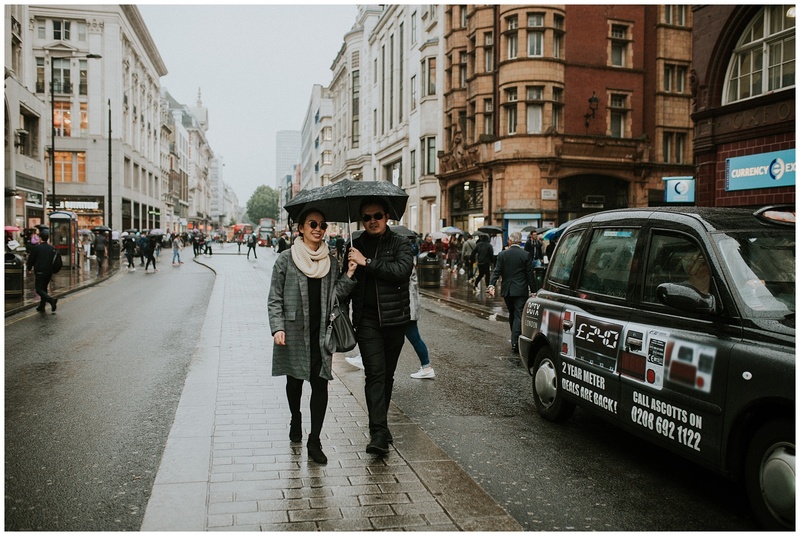 But it was fine… we managed to get to all the parts we had planned and dodged heavy downpours, warmed up on coffee’s and squeezed under my teeny umbrella while my poor choice of summer skirt blew in all directions. 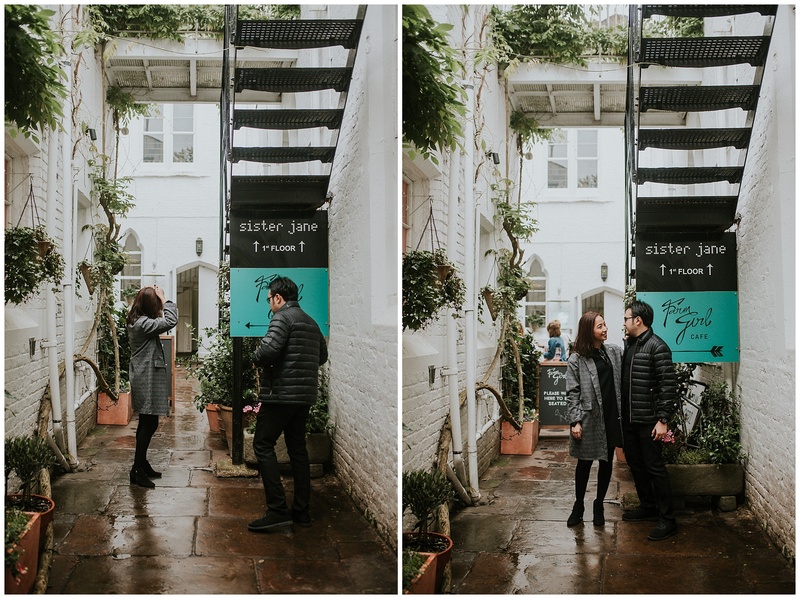 I adored spending the afternoon with these wonderful people who felt like friends and made me giggle constantly.